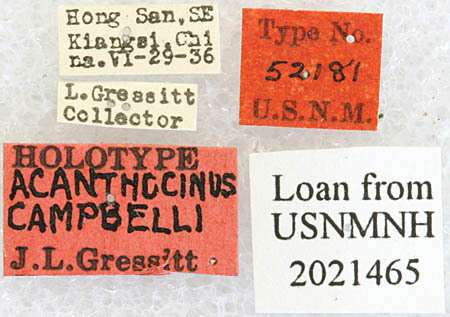 Gressitt, J.L. 1937. 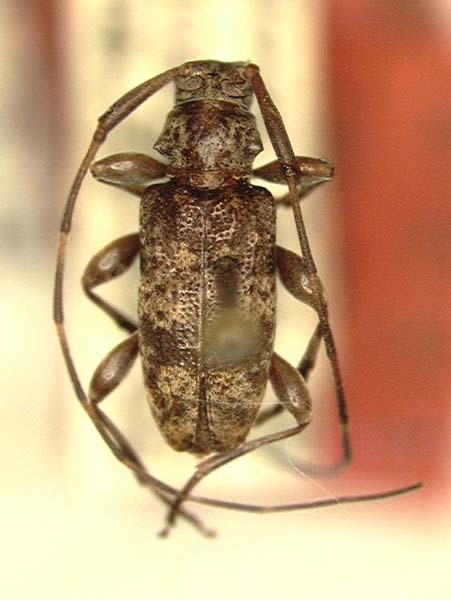 New Longicorn beetles from China, IV (Coleoptera, Cerambycidae). Lingnan Science Journal, 16(4): 595-621.